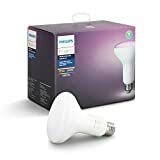 Amazon and Philips Hue are calling it a Halloween sale, but it obviously doesn’t matter whether you actually plan to incorporate smart LED lighting into your Halloween setup. 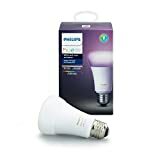 The bottom line is that right now, you have the opportunity to save big on all the most popular smart lights Philips Hue has to offer. 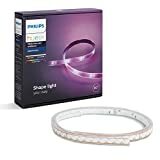 From the best-selling Philips Hue LightStrip Plus and the Philips Hue Go Portable Dimmable Smart Table Lamp to color A19 bulbs and color E12 bulbs, this sale will save you between 20% and 30% off it all. 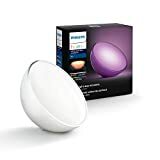 These deals are all supposed to last for two weeks, but most Philips Hue sales start to sell out pretty quickly so we definitely advise you to get in on the action while you can.